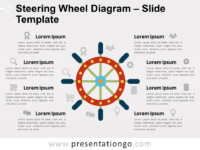 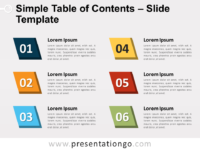 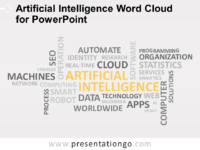 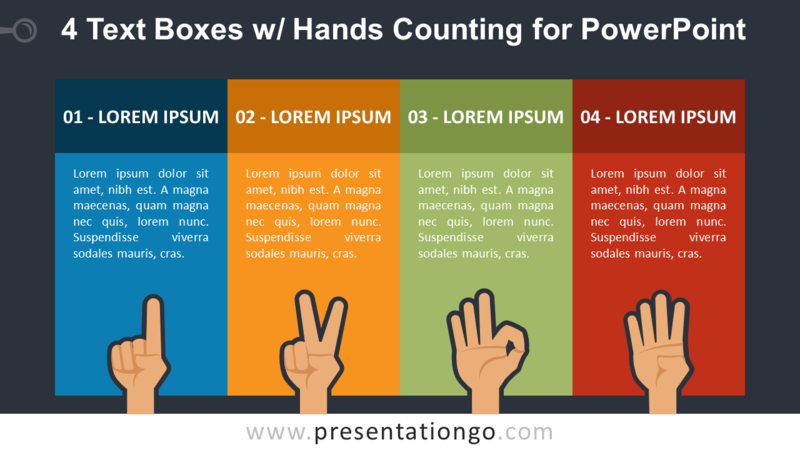 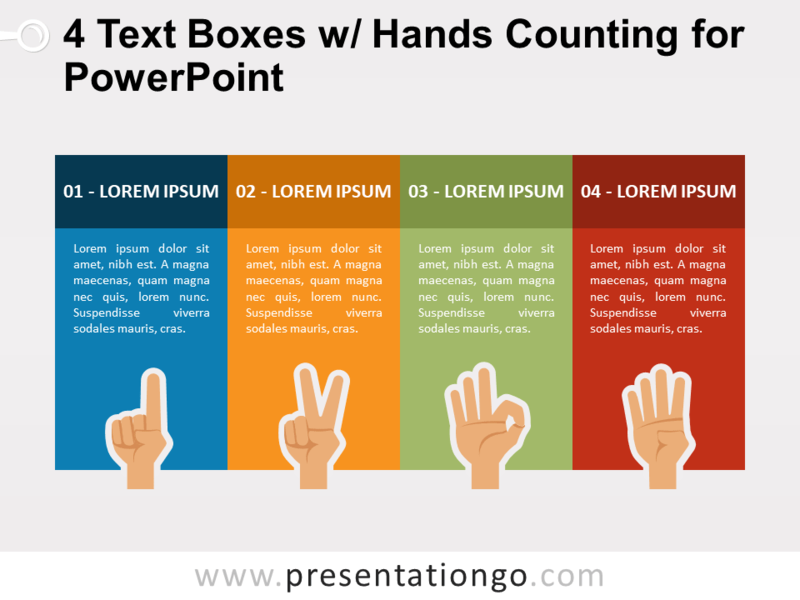 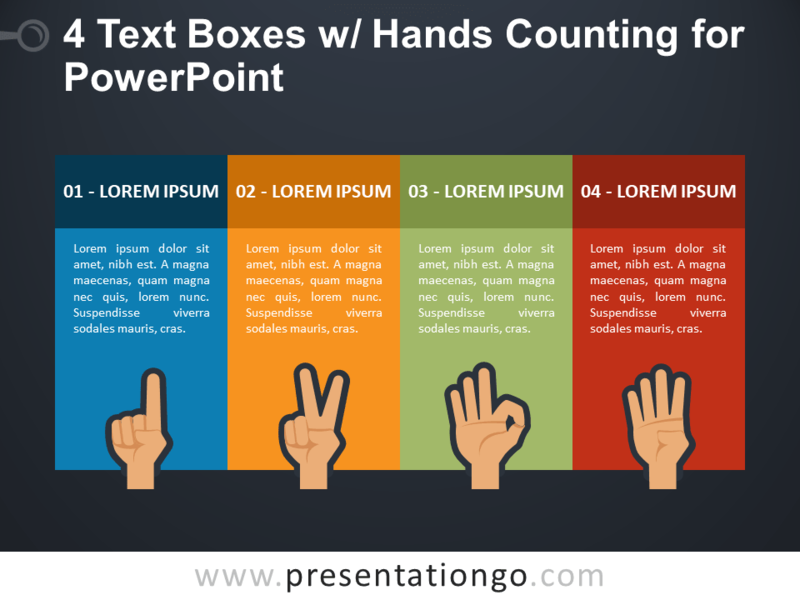 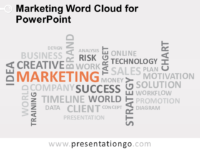 4 text boxes with hands counting for PowerPoint. 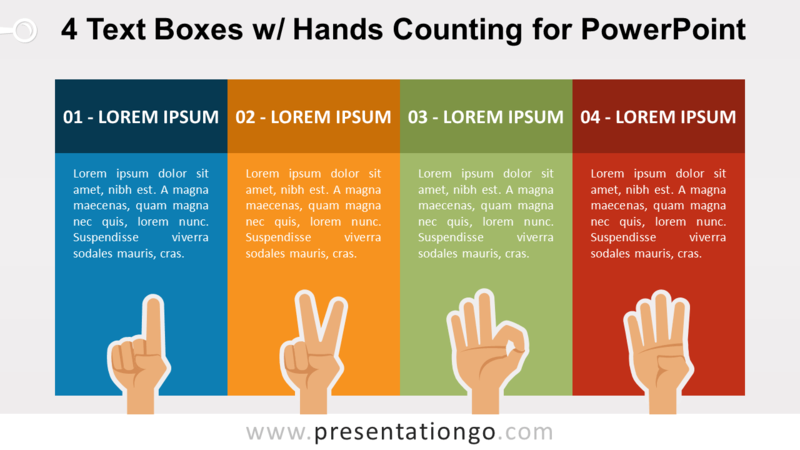 Illustration of four (4) horizontally-aligned banners with finger-counting hands for each text box (1-2-3-4). 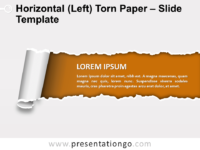 Editable graphics with text placeholders.